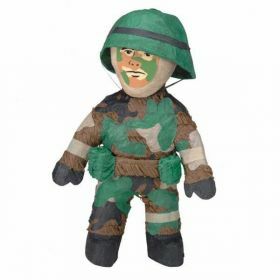 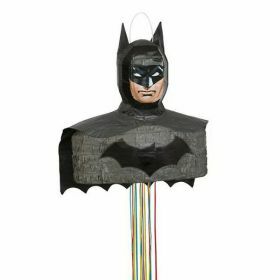 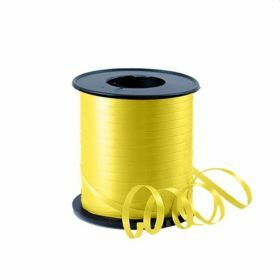 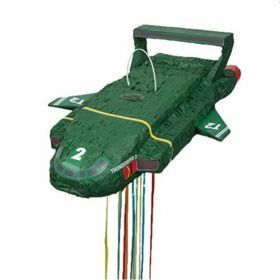 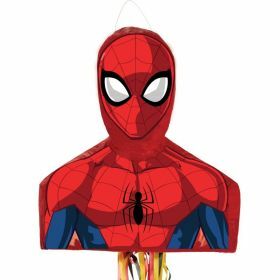 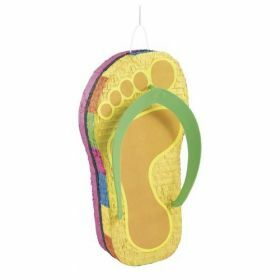 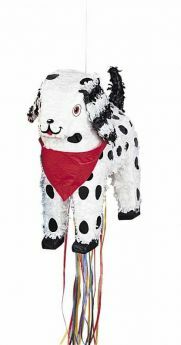 Piniatas - bash and pull string for the little ones. 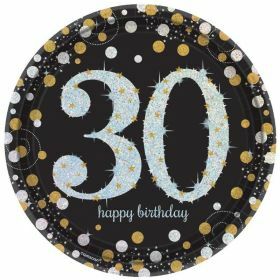 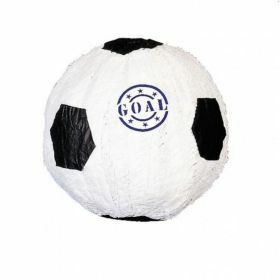 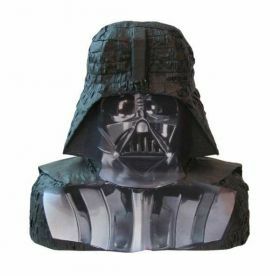 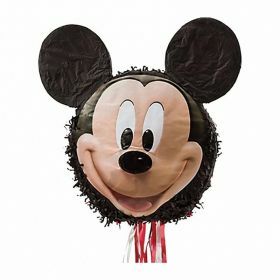 Character like Darth Vader, Spiderman, Mickey, Minnie or Classic such as Beach Ball, Football, Horse, Dragon and lots more! 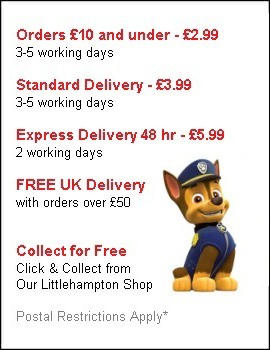 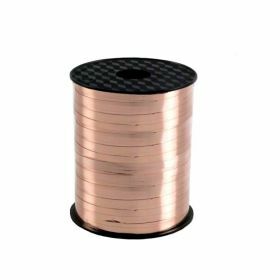 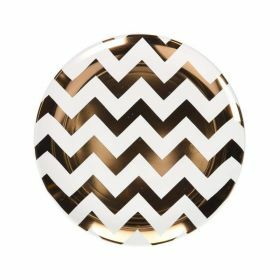 Buy now at cheap prices! 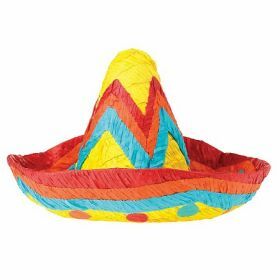 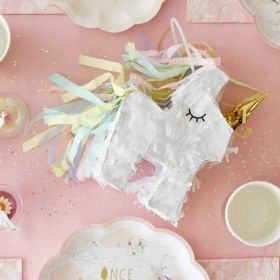 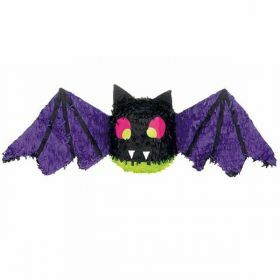 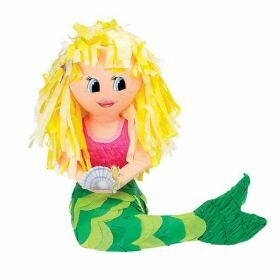 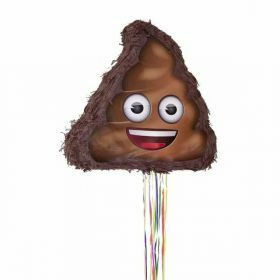 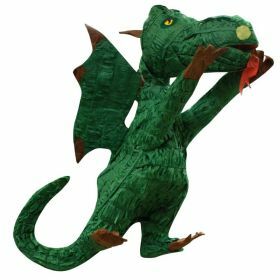 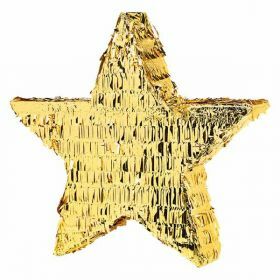 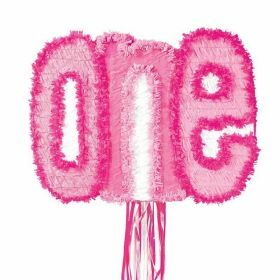 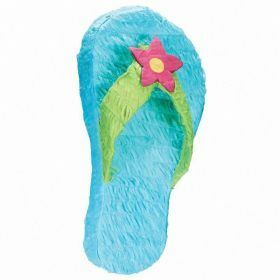 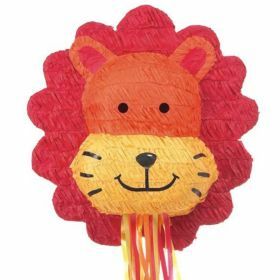 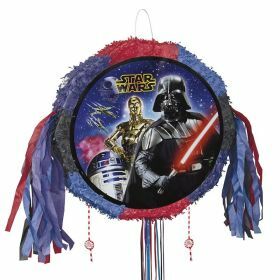 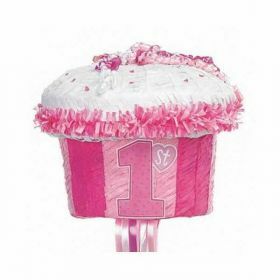 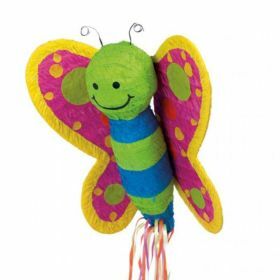 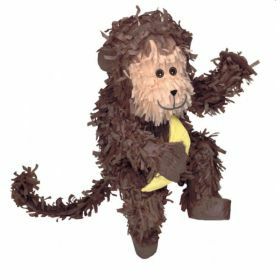 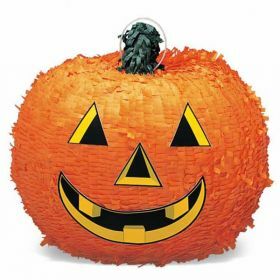 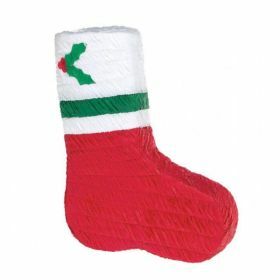 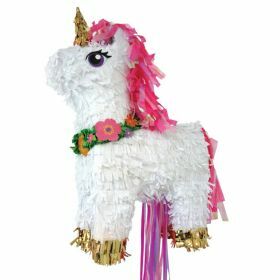 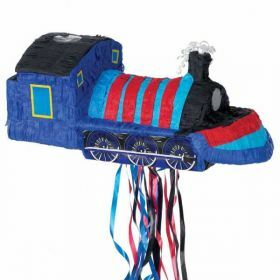 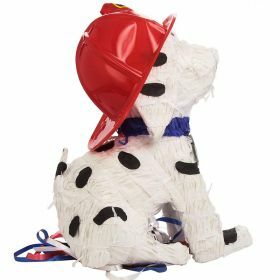 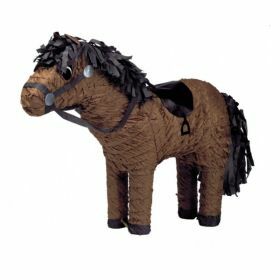 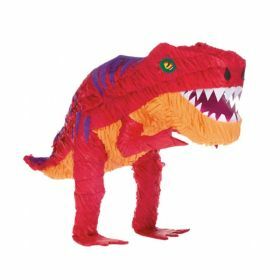 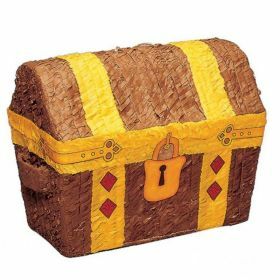 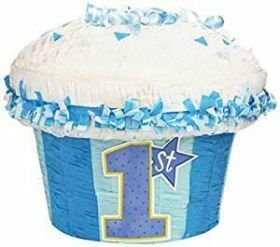 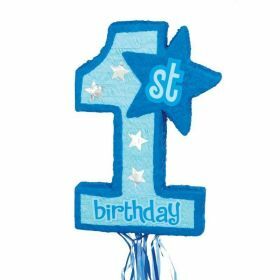 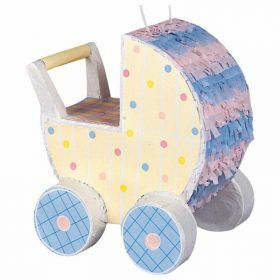 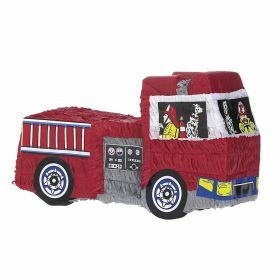 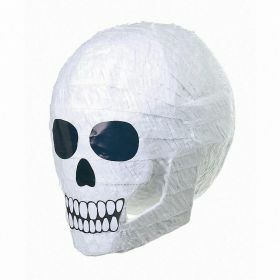 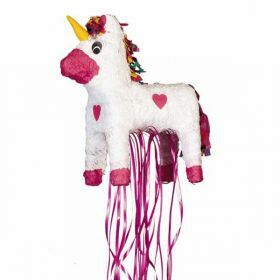 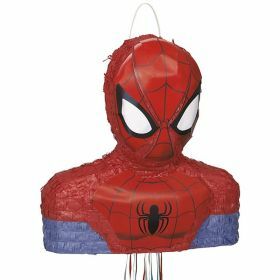 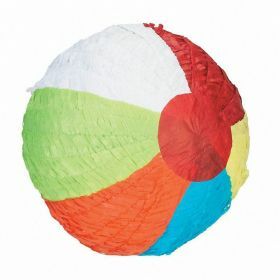 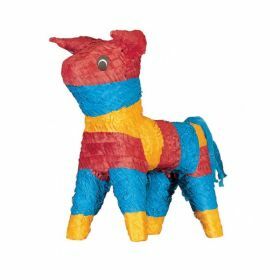 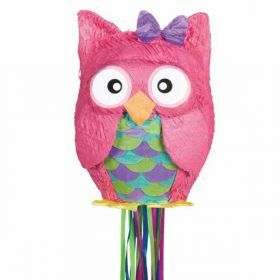 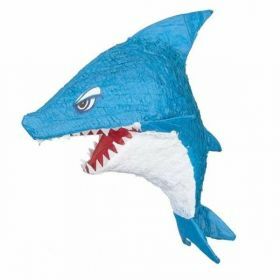 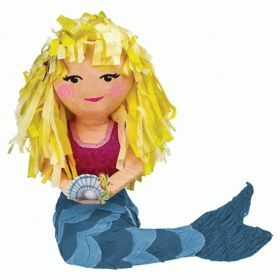 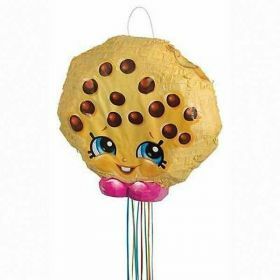 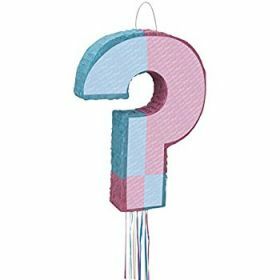 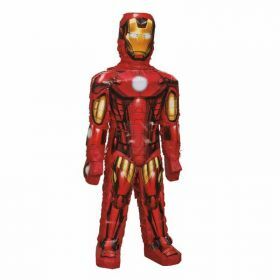 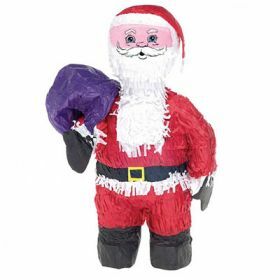 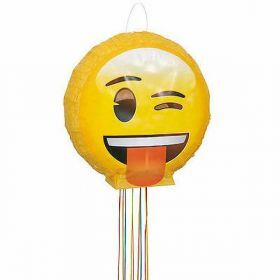 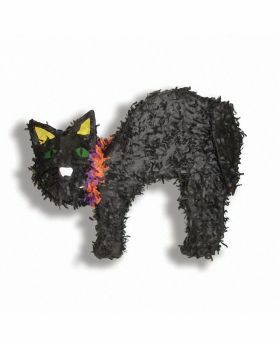 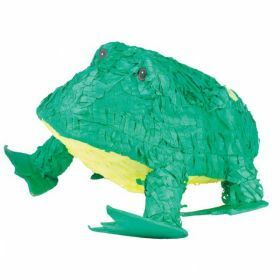 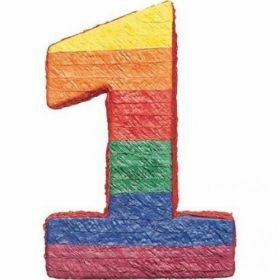 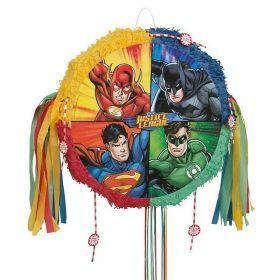 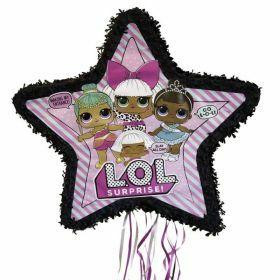 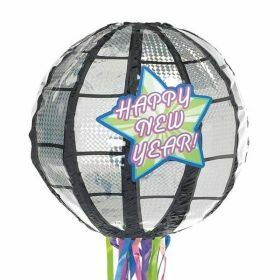 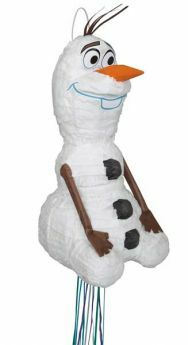 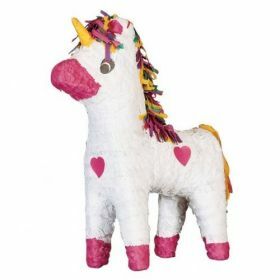 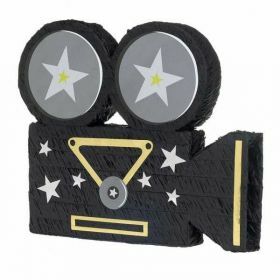 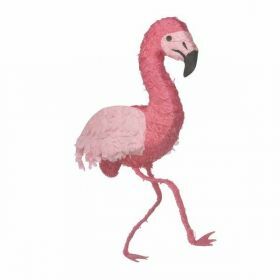 And make sure you visit our FILLERS pages for lots of great ideas to fill up Your Pinata! 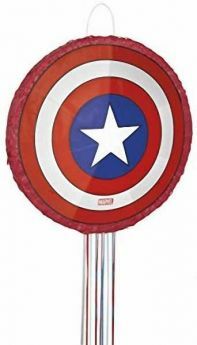 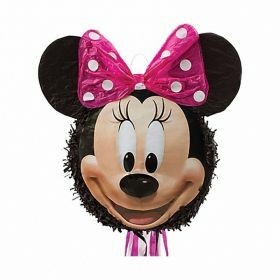 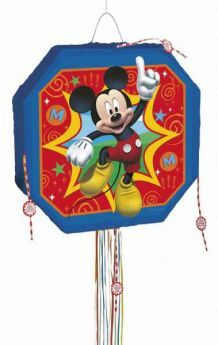 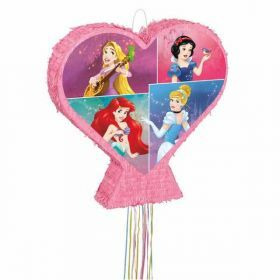 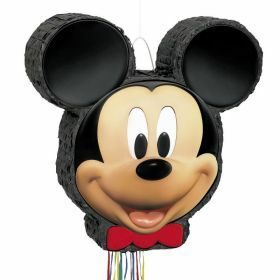 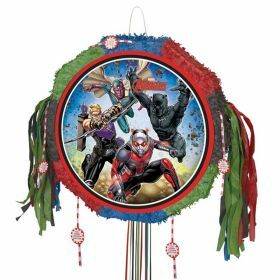 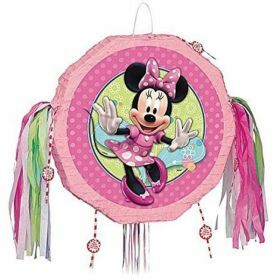 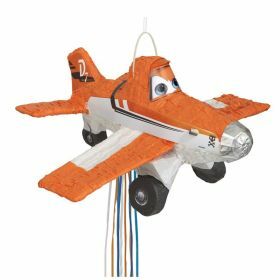 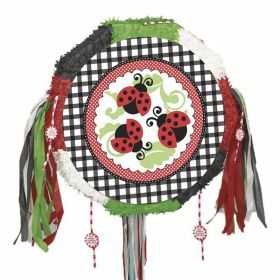 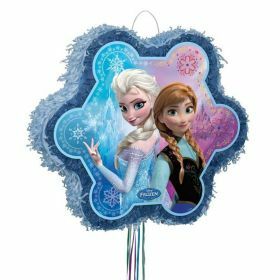 Dinsey Minnie Mouse Pull String Party Pinata 17"